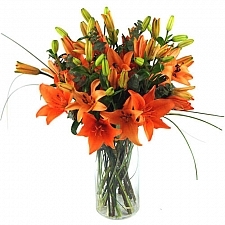 As autumn approaches, heralding the end of summer, an array of rich and colourful seasonal shades such as russet, crimson, copper, amber, burgundy and burnished orange emerge. 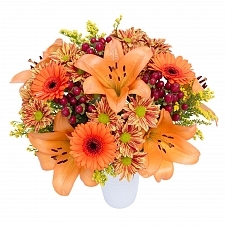 Our bright and warm flower bouquets designed especially for the autumn season boast beautiful earthy hues, creating dazzling displays of nature. 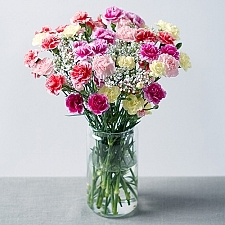 With the changing of the seasons, we’ve created an abundant flower collection, covering traditional through to a contemporary colour palette, all freshly-picked to brighten someone’s day. 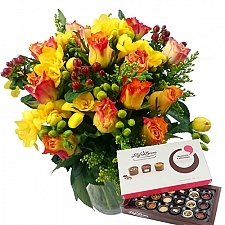 From our Autumn Glow or Sunset bouquets, featuring flowers such as eye-catching orange Asiatic lilies and luxurious Upper Class red roses surrounded by bright yellow chrysanthemums, to velvety red roses and smiling sunflowers in our Autumn Gift Bag, you’re sure to find the perfect seasonal arrangement. 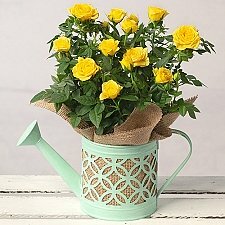 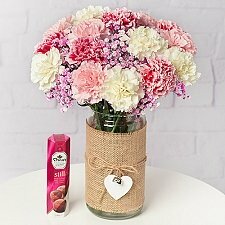 Alternatively, help is at hand from Express Gift Service’s expert florists, who can advise on something particularly special and bespoke. 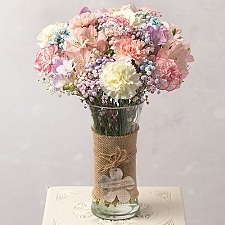 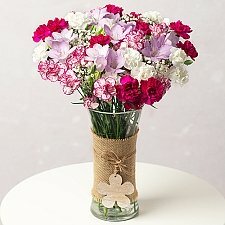 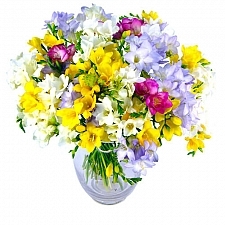 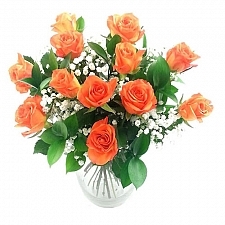 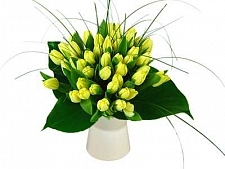 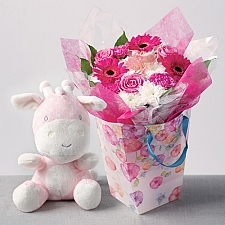 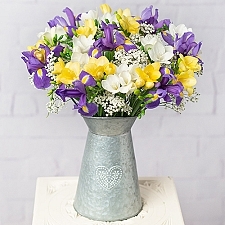 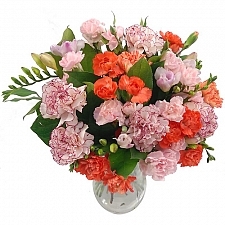 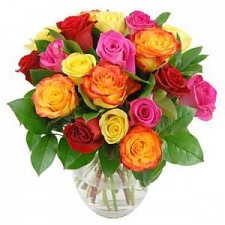 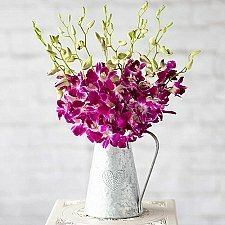 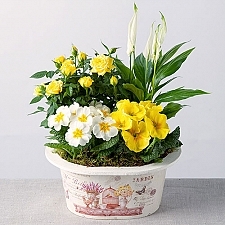 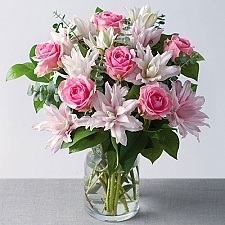 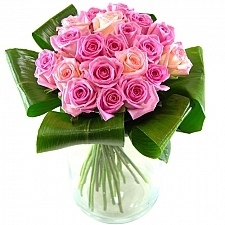 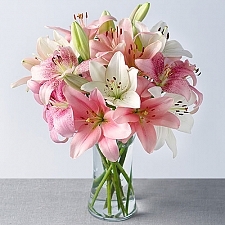 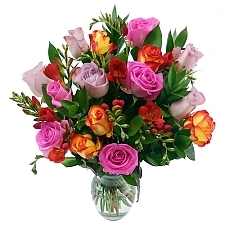 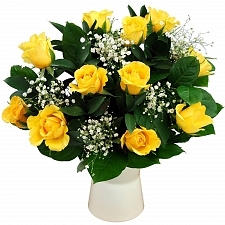 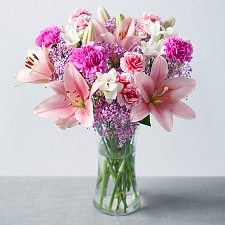 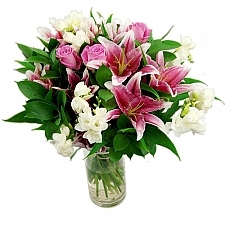 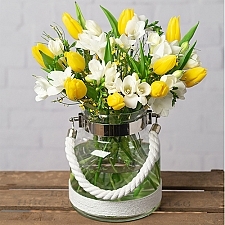 Why not send an additional gift to be delivered alongside your bouquet? 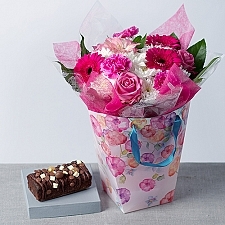 Choose online from our cakes, balloons, fruit baskets, hampers and more. 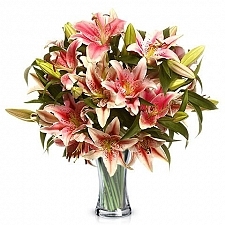 Our exceptional first-class flower delivery service by post guarantees top-quality autumn flowers for next-day delivery all over the UK and internationally to USA, Canada, Europe, Pakistan and the UAE.